When we were 11 our dad bought a 4 seater, twin engine plane. It was his lifelong dream to fly. It all started with building small model airplanes, where we watched our brother and Dad fly planes, crash planes, then fix planes. This venture evolved into passenger plane flying lessons – Dad spent countless hours in flight training. It took years and we still remember looking up from our front yard to watch Dad’s first fly over one late summer afternoon. We dedicate TwinEngine to our Dad, Henry Brignac, who inspires and teaches us that anything is possible – you’ve got to learn to fly small planes before you can fly the big ones. 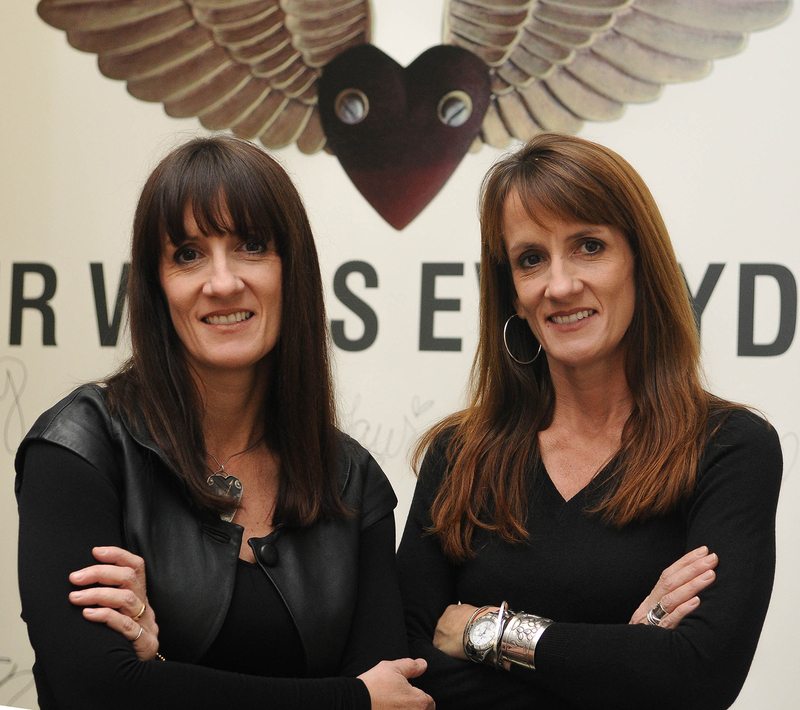 For over 29 years of success, we have been leveraging our twin talents (left brain/right brain thinking) and consulting with companies to help them grow their businesses by delivering strategic and creative solutions to reach their destinations.